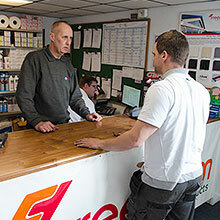 Being a Registered Freefoam Stockist adds value to your business. 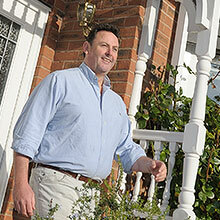 Nominate customers to become Registered Installers to strengthen your existing base and build new business.. Become a Freefoam Registered Installer and stand out from the crowd. Offer your clients the industry leading 50 year Lifetime Guarantee, get supplies of high quality targeted marketing materials and received FREE leads. Get peace of mind with the Freefoam 50 year Lifetime Guarantee. 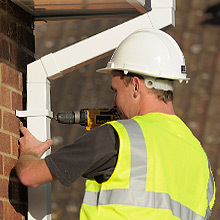 Register Freefoam roofline products that you’ve installed on your home. Myfreefoam is the dedicated website for Stockists, Installers and Homeowners of Freefoam products. As manufactures Freefoam are committed to providing first class products, industry leading guarantees and targeted sales support for all. Sign up to Myfreefoam today to start seeing the benefits. © 2017 - 2019 Freefoam. All Rights Reserved.